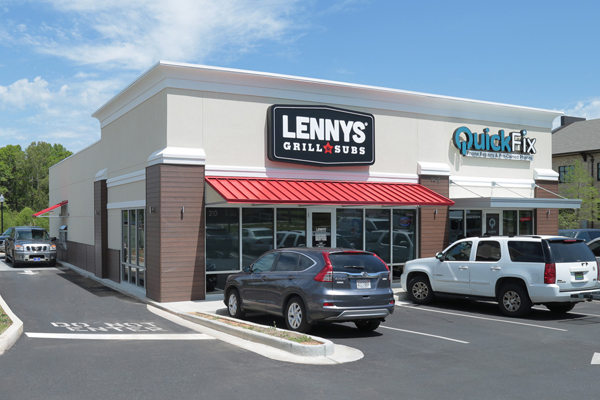 In 1998, the first Lennys opened in the small town of Bartlett, Tennessee, just north of Memphis. And from the very first day, Lennys delivered on the promise of providing great food to every guest. 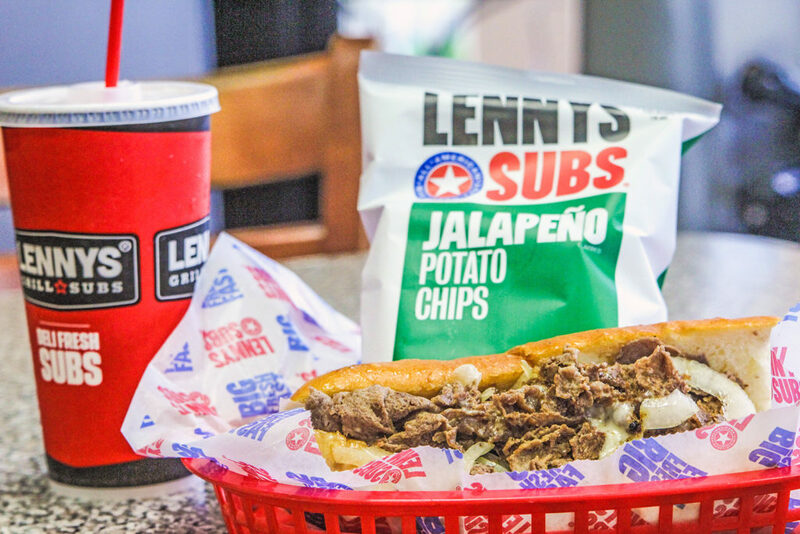 Lennys started to franchise in 2001; today, a couple, along with an award-winning manager, owns and operates the Bartlett location. Their business, alongside the entire Lennys franchise, continues to grow and prosper. 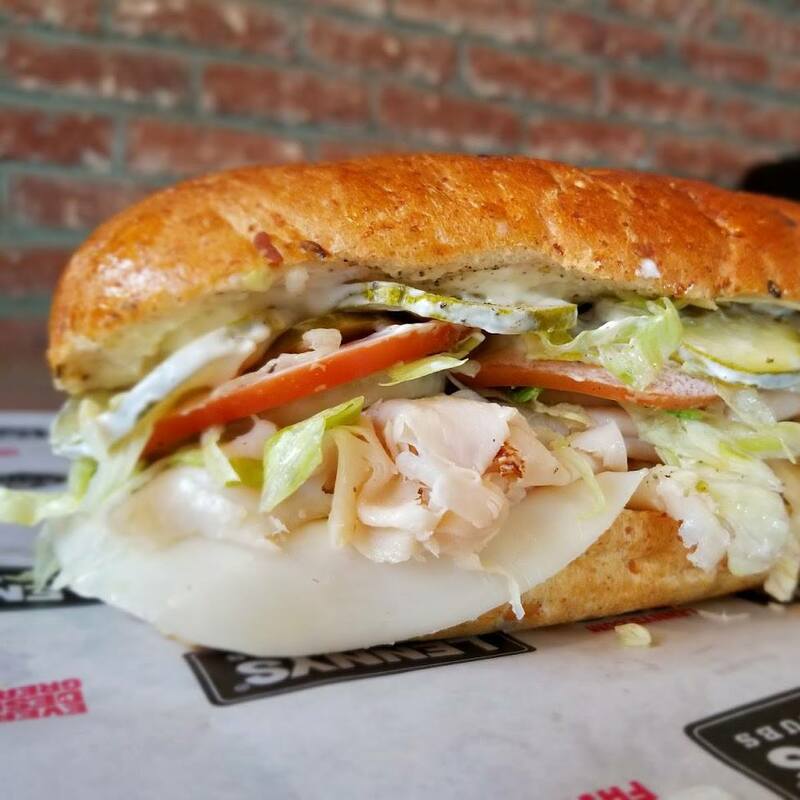 Lennys commitment to quality ingredients and exceptional service, as well as the knowledge of the kind of subs that people love, inspired us to create one of the most innovative menus in the industry. Naturally, it wasn’t long before entrepreneurs caught word of this and desired to bring Lennys to their communities. Lennys’ legacy continues to this very day. The energy of our new management team is contagious, and we are excited about the long-term potential of the brand and the success of our franchisees. 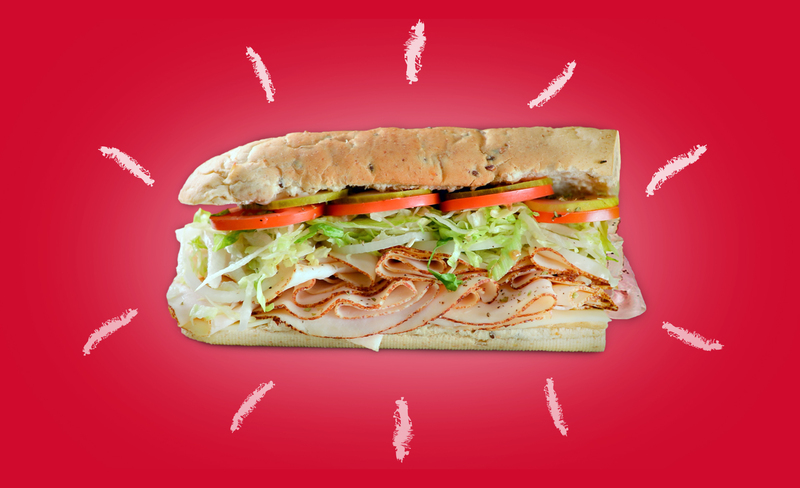 With over 100 locations open or in development, Lennys is a stand-out brand with huge brand equity, low investment costs and huge potential earnings in the immensely popular sandwich industry. We have also made significant steps to make the business accessible to those who have never owned a business before. During our in-depth training, new franchisees spend a total of five weeks in Memphis. They spend four weeks in a certified training restaurant, learning every aspect of the business (including mastering every team member’s role) and then spend an additional week in a classroom setting at Lennys University. There, new franchisees master everything from marketing to financial performance and more. 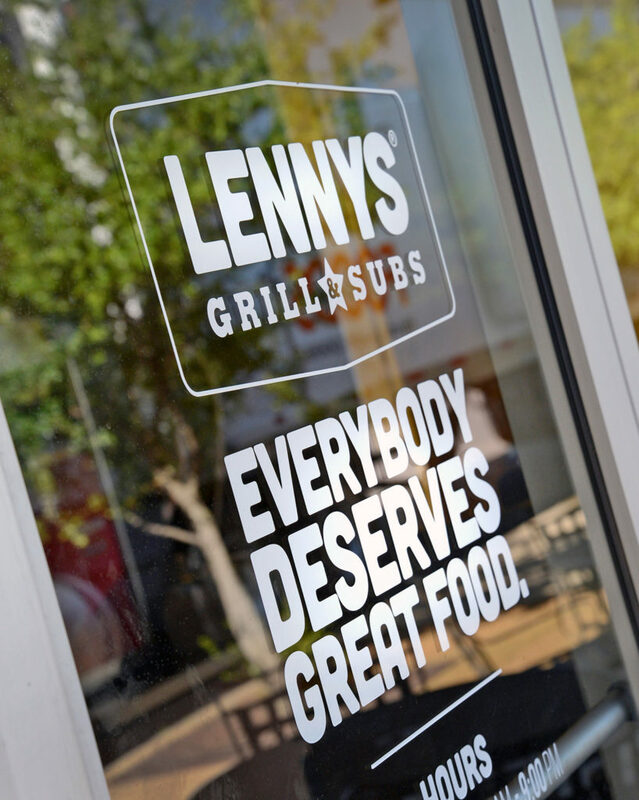 Franchisees leave the training with the confidence and excitement needed to open their own Lennys Grill & Subs. Lennys is a family, and when our initial training ends, our support begins. We talk to our franchisees on a regular basis, and we provide ongoing assistance with marketing efforts, developing a business plan, and regular check-ins with our team members to ensure franchisees are meeting their goals. Franchisee success is integral to everything we do.